A documentary about two guys competing for the highest Donkey Kong score ever? Sounds boring — but it’s not! 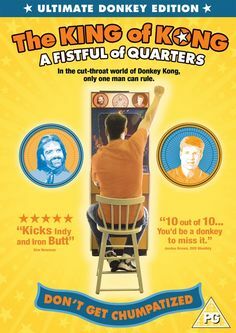 It’s “The King Of Kong: Fistful Of Quarters,” a new documentary by Seth Gordon, which opens today in St. Louis. I saw a preview a few days ago and really enjoyed it. As I discussed with Gordon on my show this afternoon, he managed to find a hero (Steve Wiebe) and a villain (Billy Mitchell) to give his story some conflict. Mitchell in particular seems to relish his role as top dog on the classic arcade game ladder, a position he held for two decades until Wiebe came along to challenge him. By the way, according to Gordon, the rivalry continues to this day.  Whether or not you ever dropped a quarter into a Donkey Kong game (and, like me, never made it past the second screen before Mario died), you’ll get caught up in this odd little world of guys — what a surprise, it’s an all-male world — who make it their life to figure out how to beat the games.